four + 5 = Required Please enter the correct value. 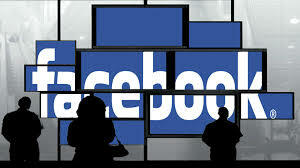 On Monday, Facebook Inc. (Nasdaq: FB) celebrated its three-year anniversary as a publicly traded company. A celebration was indeed in order. The Facebook stock price today is trading around $80. That's a 110% climb from FB's $38 IPO price.